As I mention in my About Me page, while I am allll about professing my weaknesses, mishaps, embarrassing moments, and general REAL experiences as a mom in this crazy thing we call life, I am not above admitting that I am always striving to ‘do it all.’ Well, last night falls into that category and I am pretty darn proud of myself for my valiant effort. 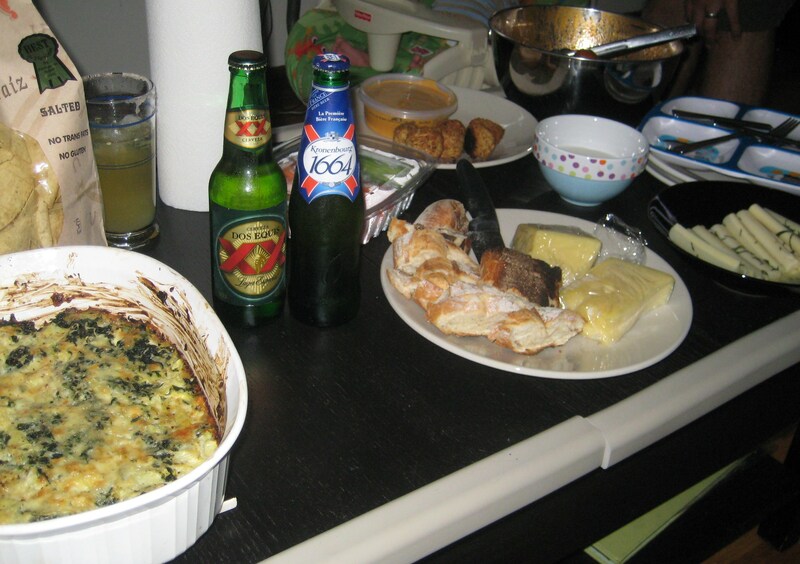 This entry was posted in Real: my personal trials, tribulations and tales and tagged food, world cup. Bookmark the permalink. Follow any comments here with the RSS feed for this post. Post a comment or leave a trackback: Trackback URL.